Defensive Play (A Boys on the Brink Novella) – Preorder Now for Only $0.99! Exciting news! 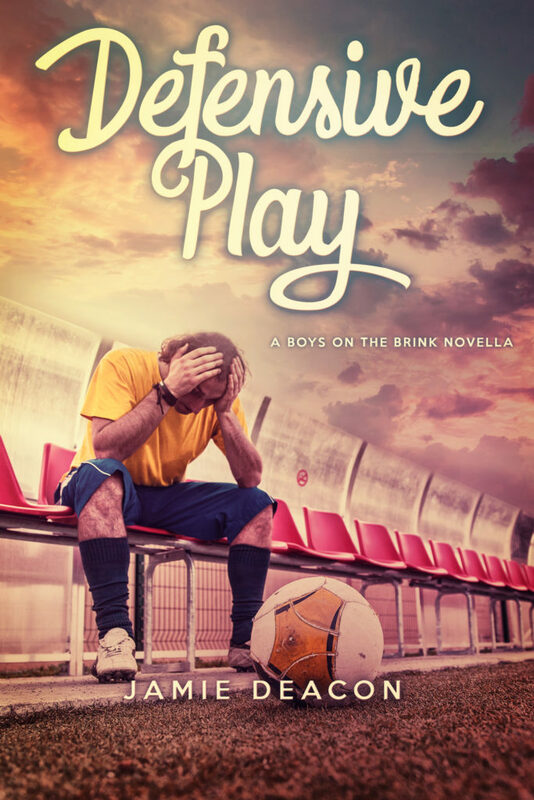 The eBook version of Defensive Play, a novella in my Boys on the Brink series due for release on November 30, is now available to preorder for just $0.99. Pick up a copy today for your Kindle, Nook, Kobo, Apple device, or other e-reader, and receive it as soon as it goes on sale. The book has already earned some great reviews, so why not head over to Goodreads and take a look? Check Out the Cover for Defensive Play! I’m thrilled today to be revealing the cover for my upcoming release, Defensive Play, coming November 30, 2018! Yet again, I owe a massive thank you to Natasha Snow for doing such a wonderful job with the design, and for tying it in so brilliantly with my overall vision for the series. I’m over the moon with it! Defensive Play (A Boys on the Brink Novella) – Coming Soon! I’m excited to announce that Defensive Play, a novella in my Boys on the Brink series, will be released later this month by Beaten Track Publishing! Set against the backdrop of high school football, this is a young adult gay romance, heartwarming and sweet, about falling in love and finding the courage to be true to yourself. 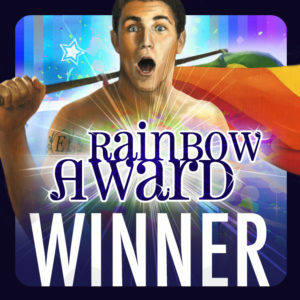 Double 2017 Rainbow Award Win for Caught Inside! I’m thrilled and extremely humbled to announce that Caught Inside has been named as the winner of a 2017 Rainbow Award, both for Best Gay YA Novel and in the Best Gay Debut category. It’s an honour to join the ranks of so many talented authors, and to have been a part of such a wonderful showcase for LGBT+ literature. I was particularly touched by some of the comments from the judges and wanted to share them with you. Caught Inside is a Finalist in the 29th Annual Lambda Literary Awards! and Jay Bell, to name just a few. Never did I imagine I would one day be able to count myself among them…until today. and so many more. I can’t say a big enough thank you to everyone who helped make this possible, not least Debbie McGowan, my wonderful editor and publisher at Beaten Track, and I wish my fellow finalists all the luck in the world. View the full list of Lambda Literary Award finalists. 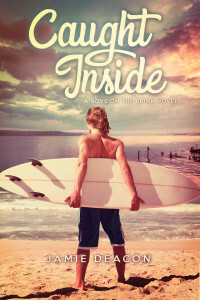 Caught Inside: Release Day Celebration and Giveaway! It’s here! The release day for my debut novel Caught Inside has finally arrived, and I’m so excited I can hardly sit still long enough to write this. For those of you who haven’t already bought your copy, click here for buy links, blurb, reviews, and to read an excerpt. The Publishing Journey Begins – Signing My First Contract! I’m thrilled to be able to tell you all that I’ve recently signed my first ever contract! I’m indebted to Deb at Beaten Track Publishing for believing in my manuscript and giving me the chance to unleash it on the world. The novel is going through the editing process as we speak and I’m hoping for a summer 2016 release, but I will of course let you know as soon as I have a firm date.